3 ebooks. In one bundle. For free. 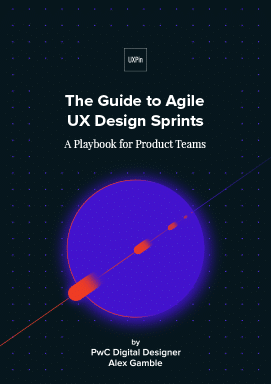 200+ pages of Agile UX advice. No dry theory. 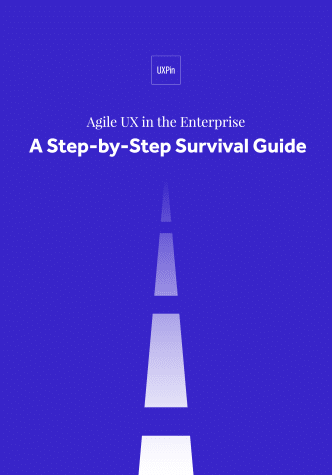 Know Agile UX processes practiced by Slack, 3M, Sumo Logic, Kaplan, and more. 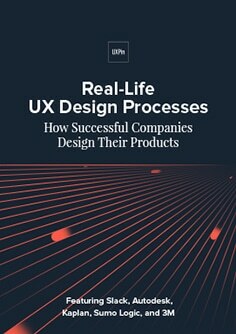 Best practices for: user research, prototyping, iteration, usability testing, documentation, and more.